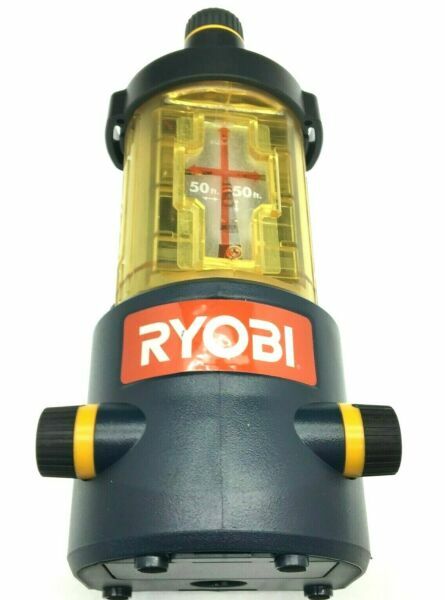 This Ryobi AirGrip ProCross Laser Level is designed for self-leveling operation. It features 3-function horizontal, vertical, and intersecting line generation. The knob allows for 360-degree, horizontal adjustments to the housing, and the unit is compatible with standard 5/8 in. and 1/4 in. tripods. Midwest Tool Company is your go-to supplier for hand tools and power tools in the US. Specializing in bulk-packaged offerings from the big names in the tool industry, Midwest Tool Co. consistently delivers the best value on exactly what you’re after - without the extra “fluff” you’ll find in the big box retail store! Same Day / Next Day Shipping for all orders in the contiguous 48 states. Click here to contact us for shipping quotes for Alaska, Hawaii, US Protectorate and International orders. We know you work hard for your money, and your satisfaction is very important to us! If you're not 100% satisfied with your order, we will gladly accept your return, exchange or replace the item for you. All returns accepted in the first 30 days. Please contact us before leaving negative feedback if you have any issues with your order. We pride ourselves in selling quality products and stand behind everything we sell! Questions? Concerns? Please feel free to contact us for further assistance! 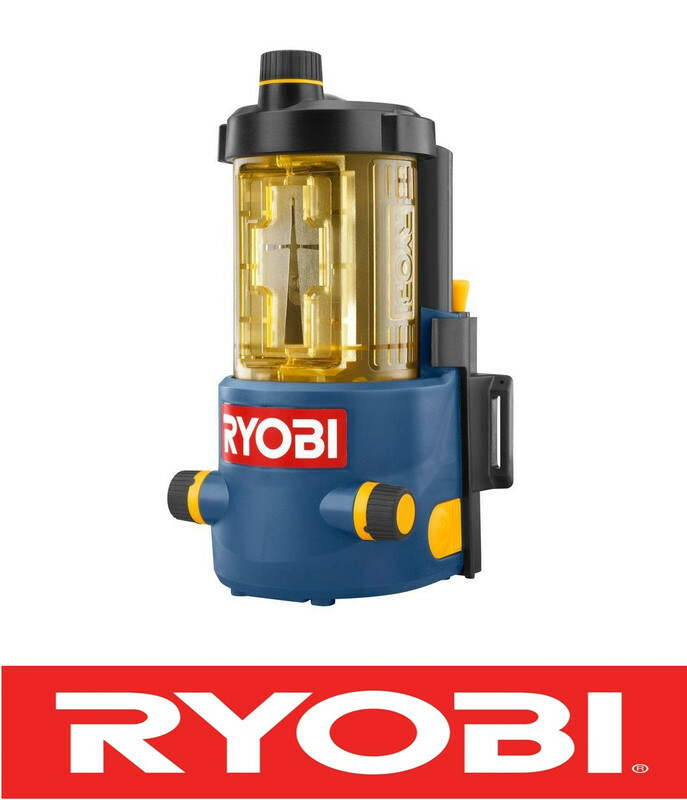 Click here and visit our store for more Ridgid, Ryobi and Craftsman products! We gladly accept payment through PayPal. All payments made using PayPal are subject to their terms and conditions.